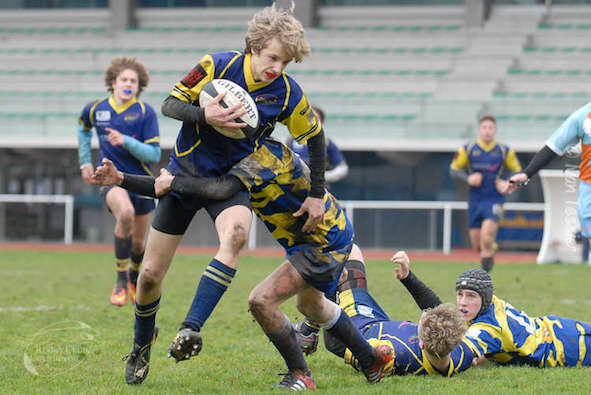 Come to Paris with your youth rugby teams or minis ! 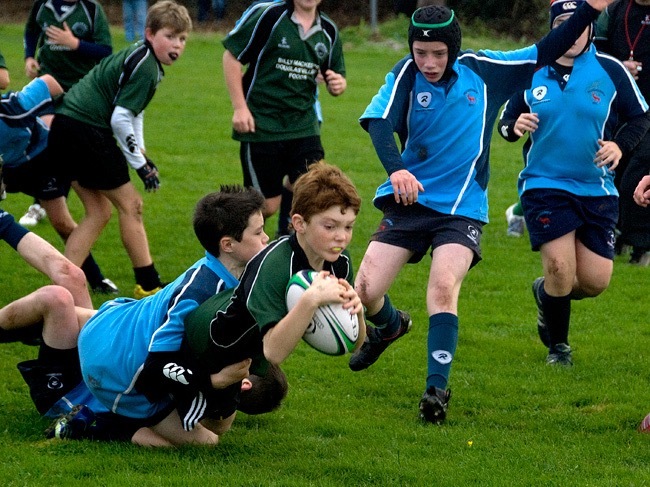 Looking for a rugby trip for your youth teams or minis? A rugby tour to Paris is always a good decision to make when deciding to go on tour at the end of the season. So, why not coming on a rugby trip in late 2018 or in the Spring 2019? 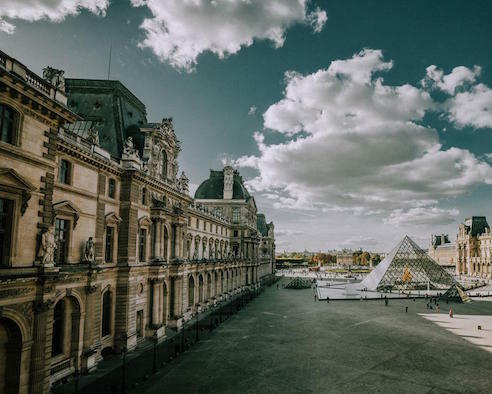 France is an attractive country (over 85 millions of tourists per year) and Paris is certainly ones of the main destinations where tourists and sport teams go. Paris has so much to offer to your rugby team ! Whatever the age group, either your youth team or minis, coming to Paris in 2019 will bring your team a lot of memories and a lot of fun. A rugby tour to Paris is a perfect idea to put an end of the season and we, at ComeOn Sport, can arrange a 4-5-day-rugby tour, with transport (or not if you come with your own coach), some friendly games with local rugby sides, sightseeing, Stade de France & museum tour and why not, if possible, tickets to watch a Top14 rugby game at stade Français Jean Bouin or Racing 92 at the U Arena. 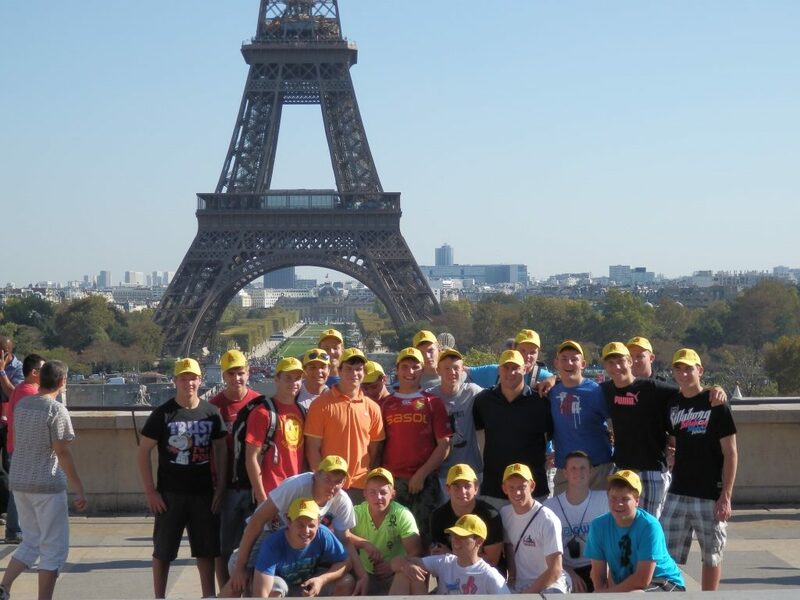 A rugby tour to Paris, whether its for juniors or seniors teams or veterans, will always give you a great experience. 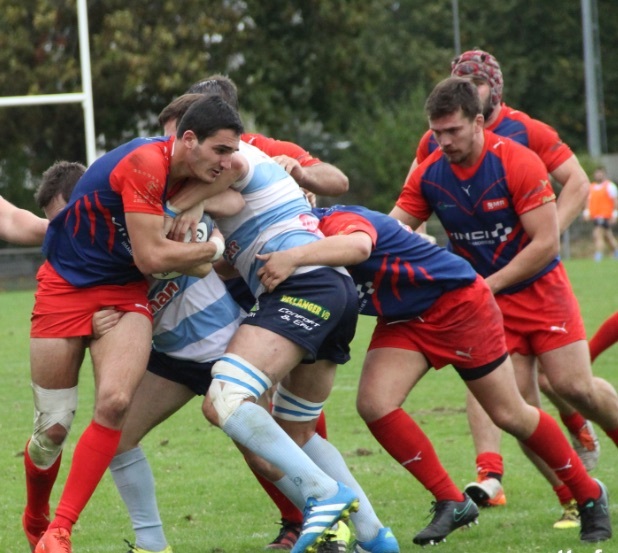 Paris has a lof or rugby clubs all around the city and can offer you so many assets ! Visit the Eiffel Tower, visit the Arc de Triomphe with your team, visit Notre Dame, do a boat cruise on the Seine River (Peniche), visit the Stade de France Stadium, enjoy a day at Disneyland Resort with your team mates etc… are also good points of interest! 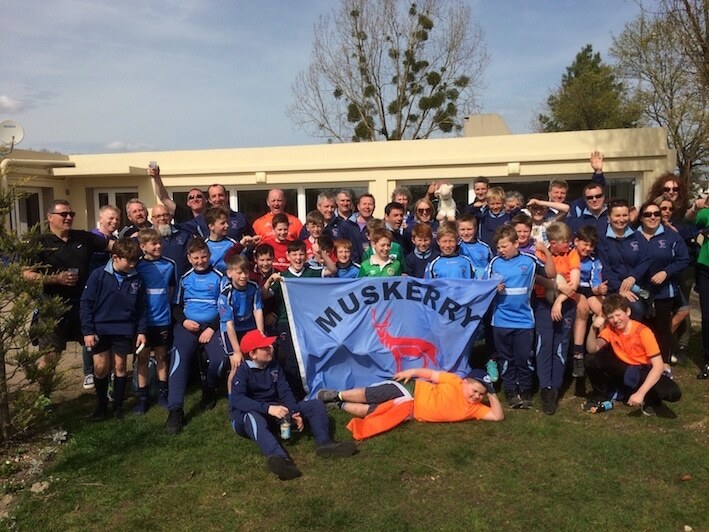 A youth rugby tour to Paris or a tour for minis in the city of lights is amazing ! Also, if possible and depending on the age of the team or for veterans rugby sides, we could even organize a day trip to the Region of Champagne (1h30 away from Paris) with cellars visit an champagne tasting /cellars visit as well as a friendly rugby game there with local rugby clubs! Get in touch with us, drop us an email and we will propose you a full package for your next tour here in 2019 and 2020 ! We had a great time in Paris. Touring France in October 2018, at an early stage of our season, gives a boost. Thanks you for everything. We had a great time! We will come back in 2019 ! 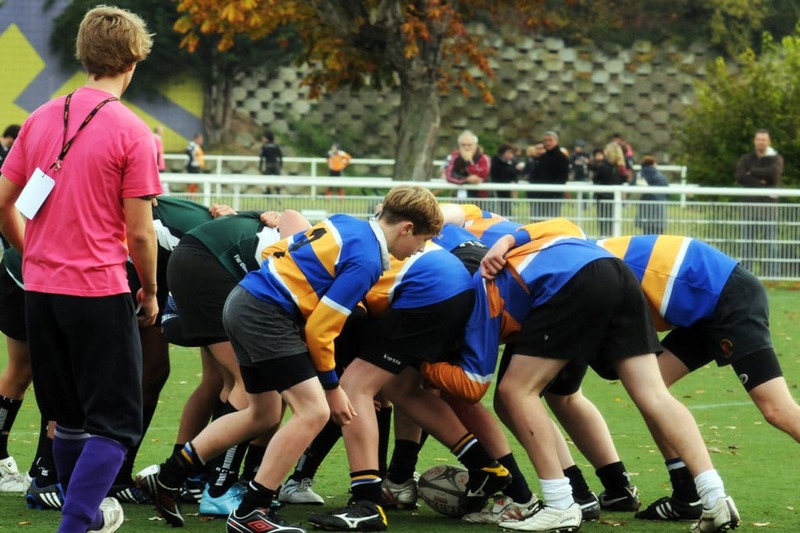 Youth rugby tours and rugby trips : ComeOn Sport always provide teams with the best programs !